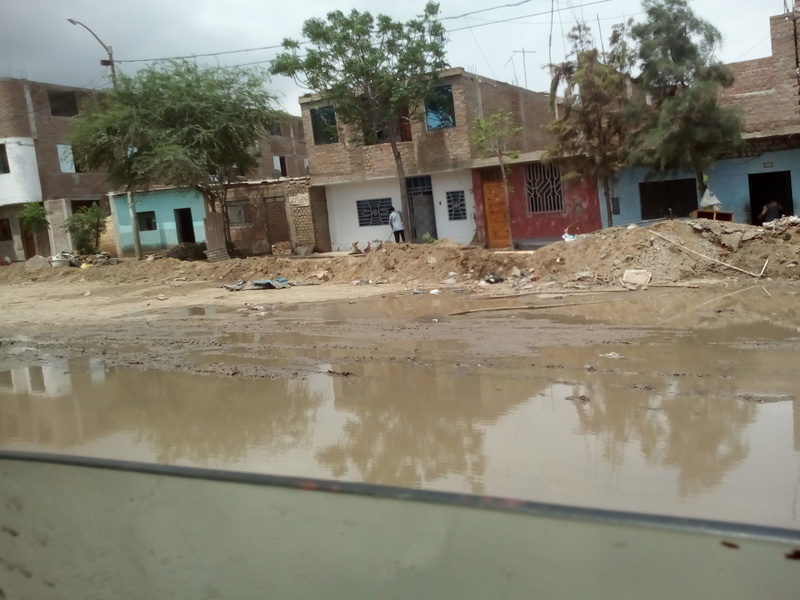 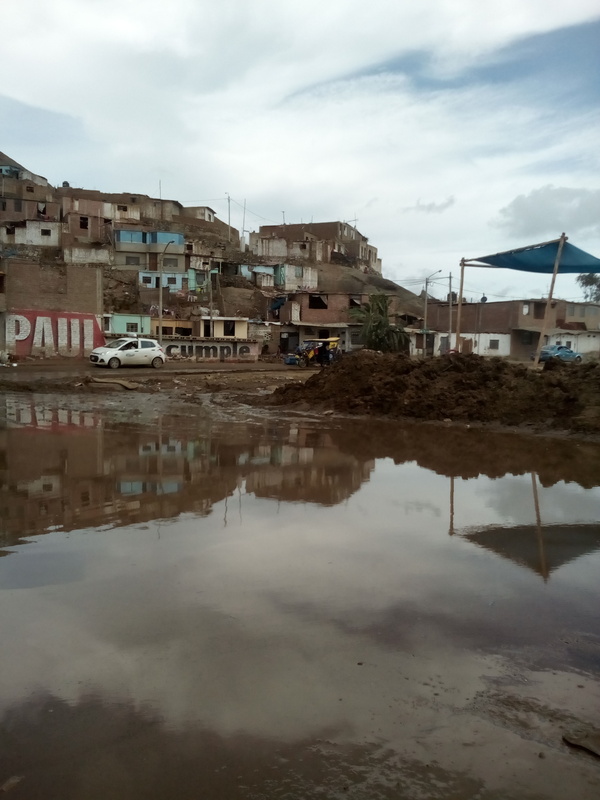 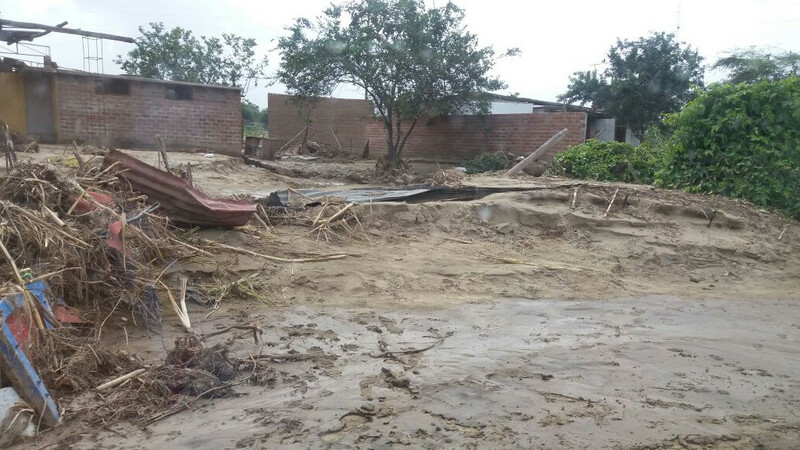 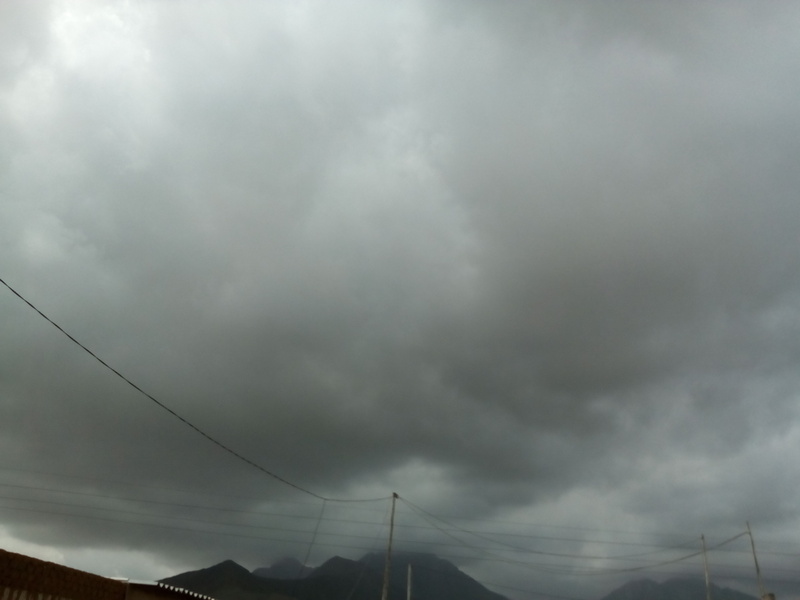 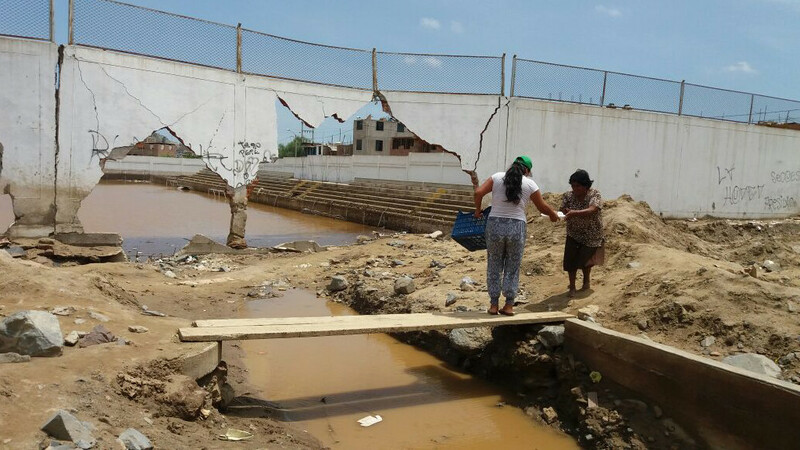 The north of Peru has been experiencing quite an anomalous El Niño phenomenon. 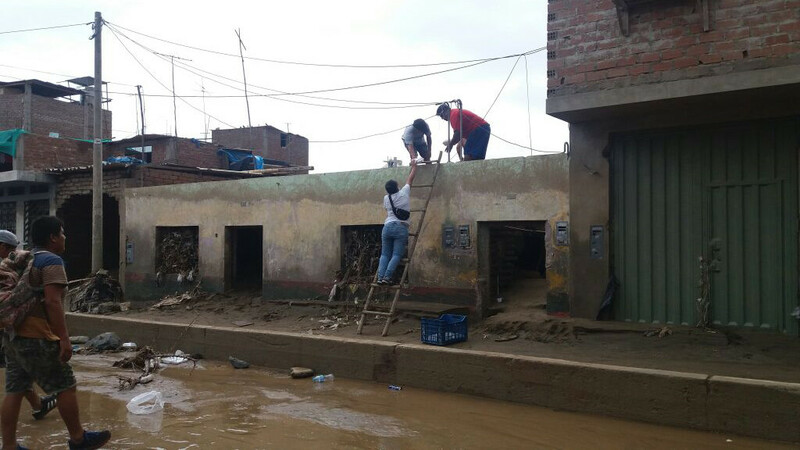 Trujillo experienced the worst rain in the last 50 years. 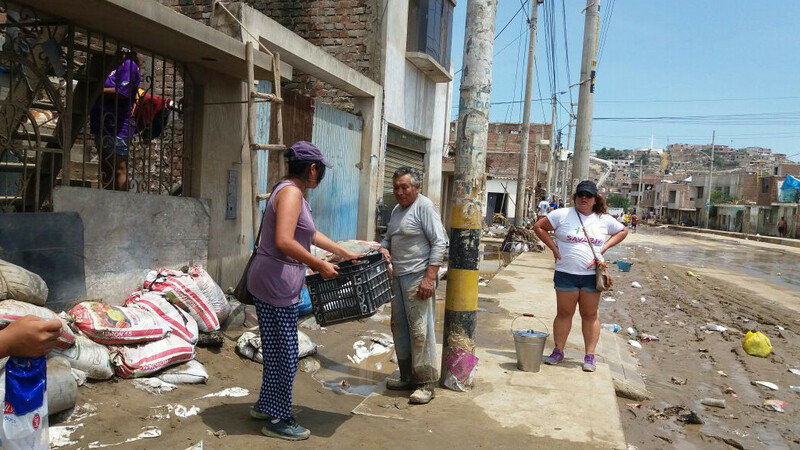 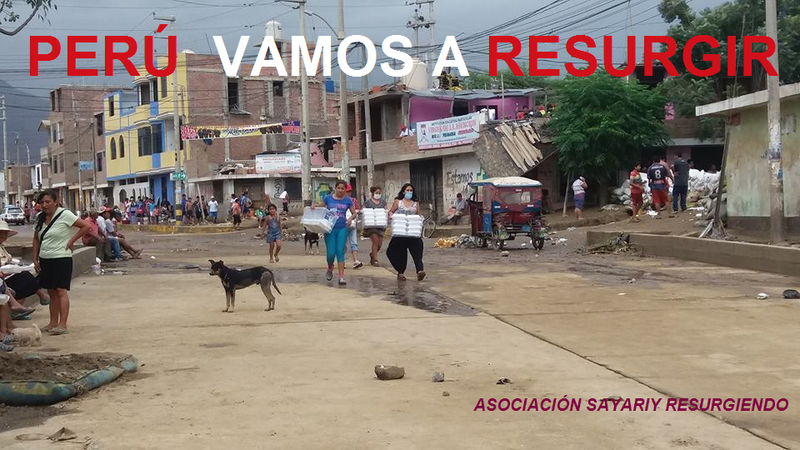 It has suffered 7 intense mudslides/floods so far, which have left many families homeless and with multiple losses. 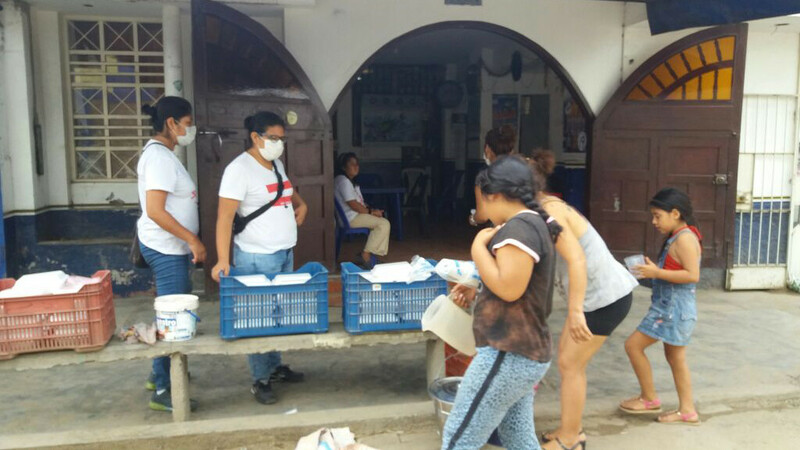 Therefore, we have organized ourselves in an effort to bring support to those affected families around the city of Trujillo. 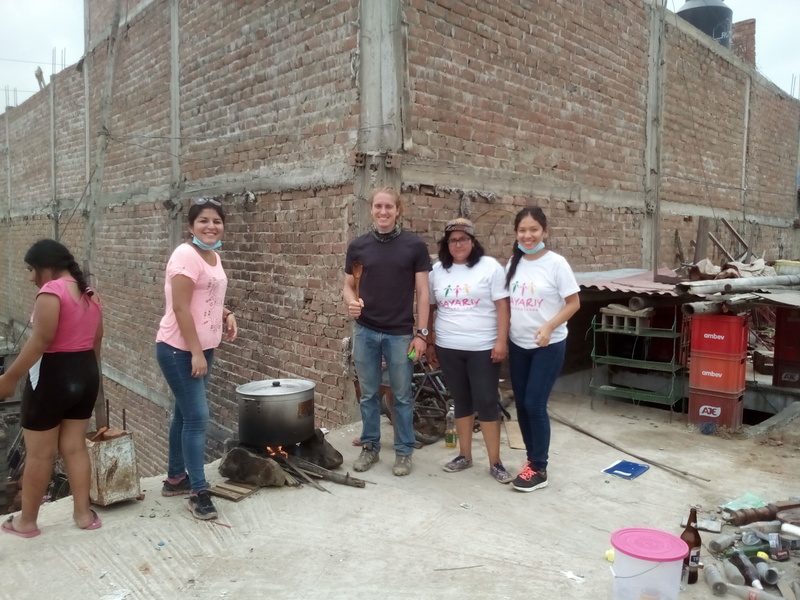 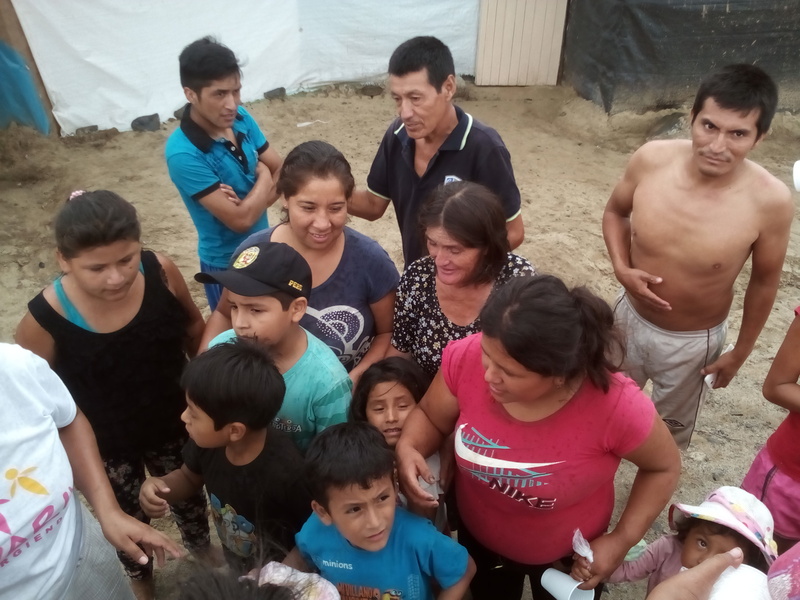 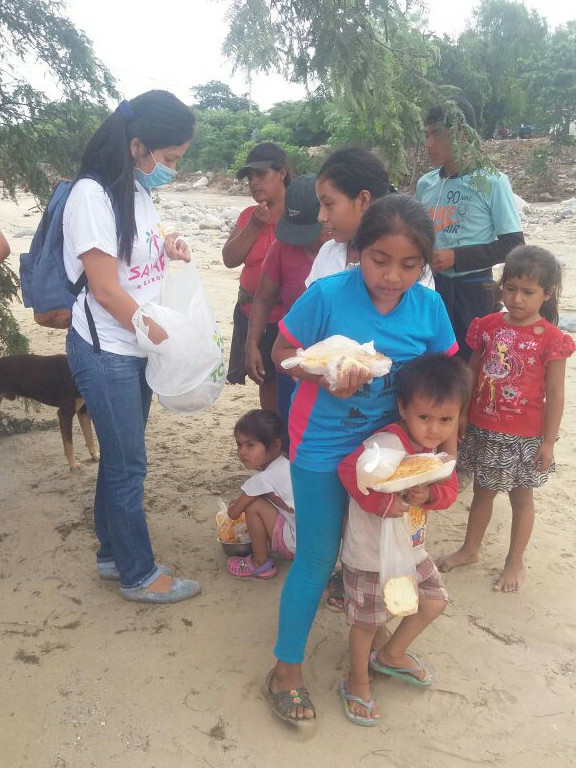 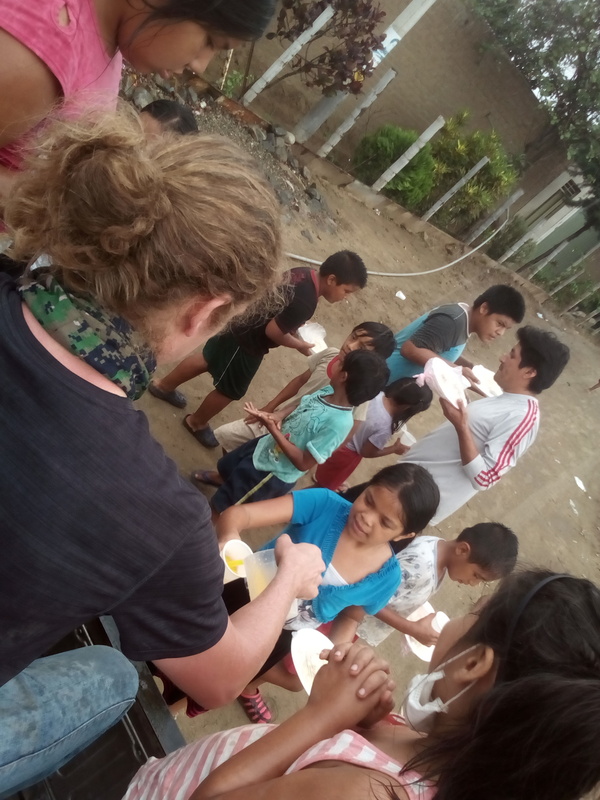 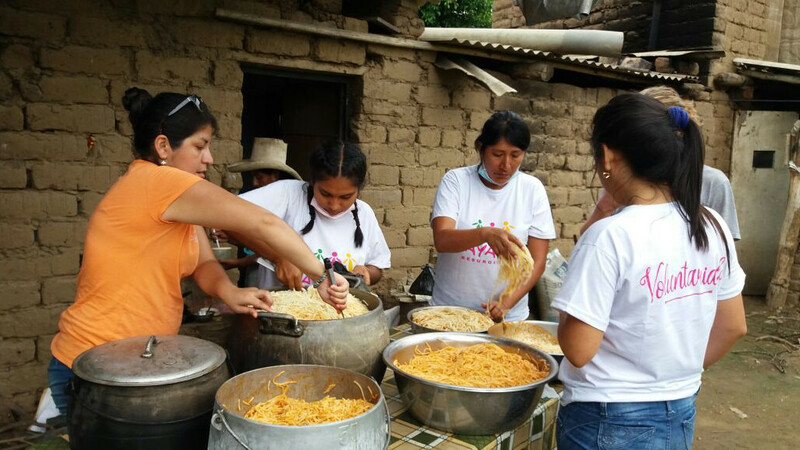 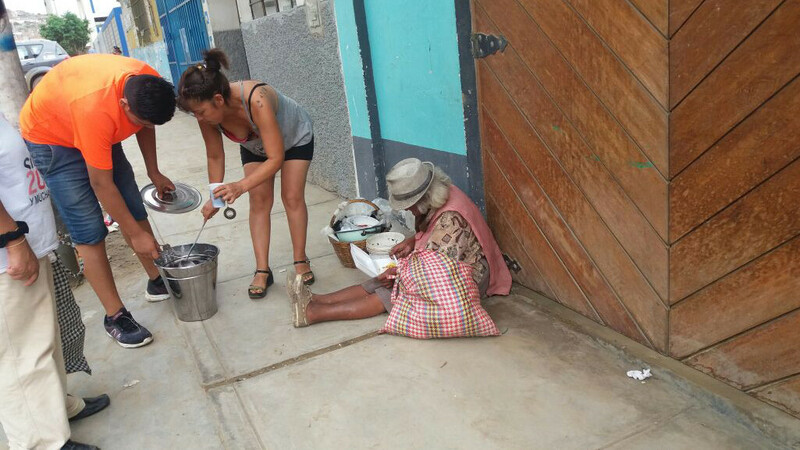 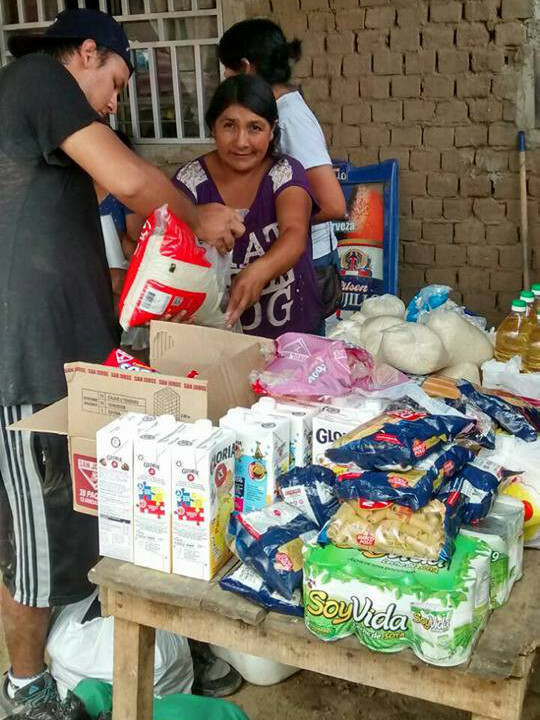 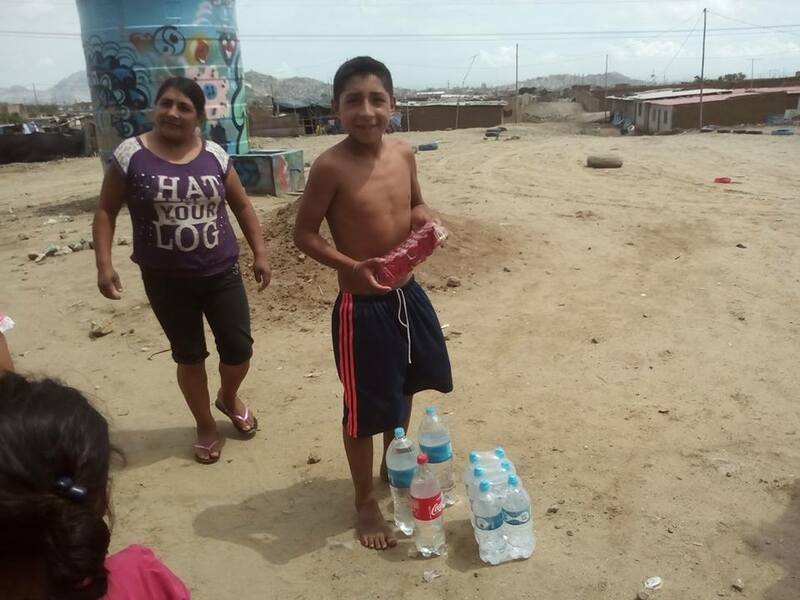 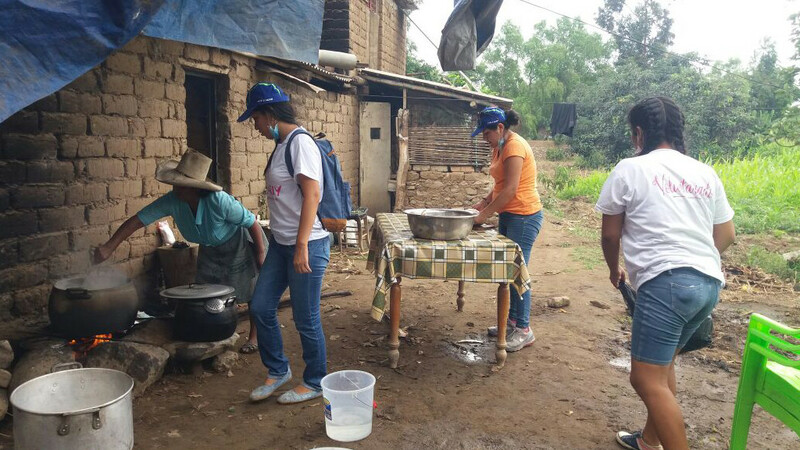 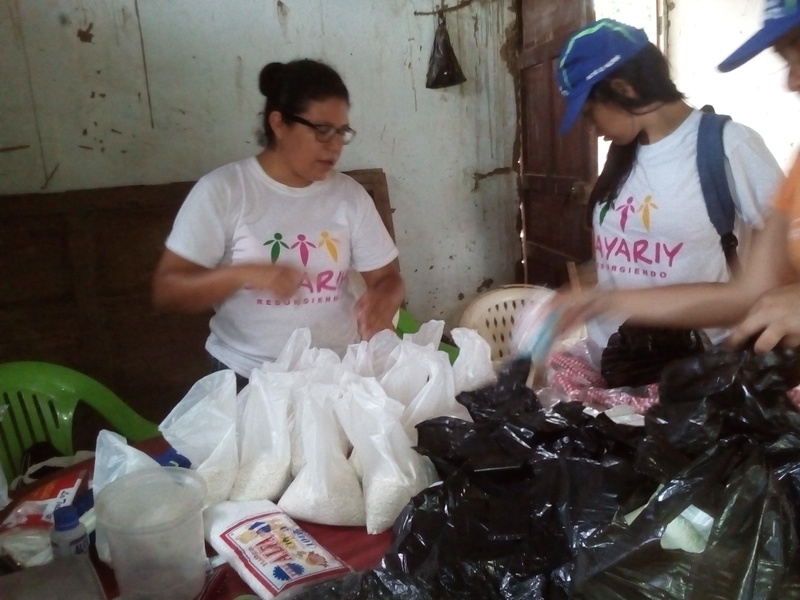 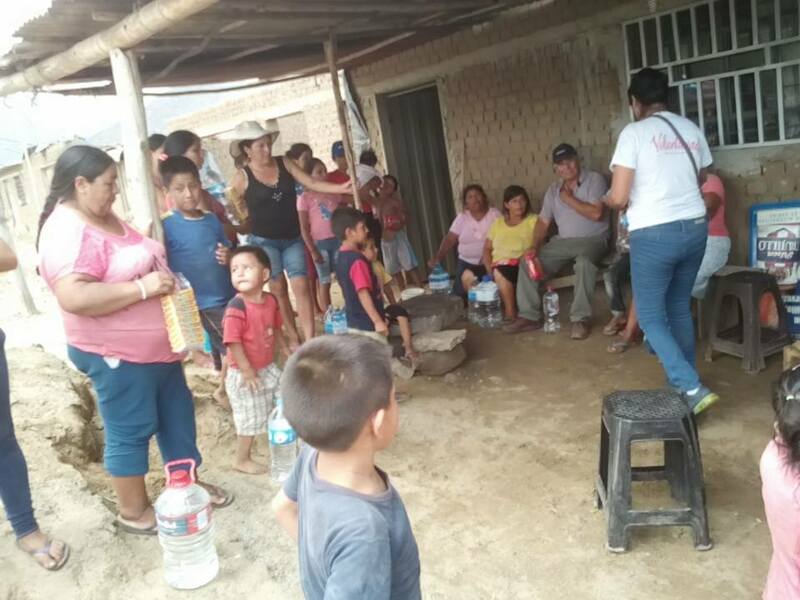 We are providing support through community kitchens which provide lunch to the families without homes, food, water, clothes, diapers and health products to cope in these moments where the strength and support of everyone is required.